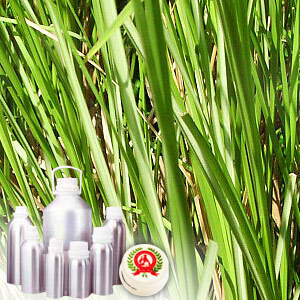 Indian Organic Certified Vetiver oil offered by us is also known as vetiverol and has in it smaller isovalencenol content and greater khusimol content that makes it perfect as a sensual massage oil and aphrodisiac oil. Finding usage as a relaxation aid, Vetiver oil also helps in calming the body by reducing stress & tension. Further, its usage in form of aromatherapy also helps in relieving feelings of insecurity. 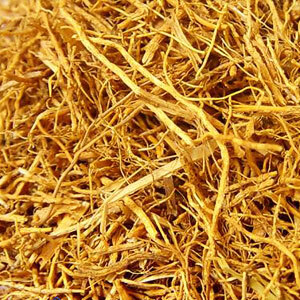 Used as a relaxation aid, Vetiver oil helps in reducing stress & tension as well as helps to relieve feelings of insecurity & dissatisfaction arising from unresolved problems/ unfulfilled needs. When used as a few drops in hot bath, diffuser or aroma lamp, it gives a feeling of calm energy. It is also a great additive to lotions massage oils as well as perfumes.